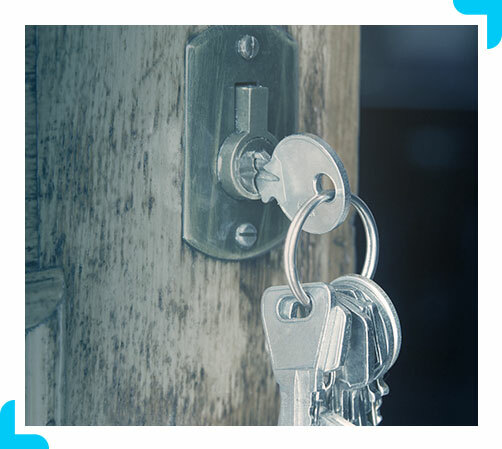 If you have a broken or lost key, or have a faulty lock, Job Done Locksmith is the team to call. We will immediately send a mobile locksmith technician no matter what time of the day or night it may be. 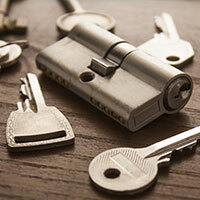 Our local locksmiths are highly capable of dealing with any lock or security issues. They are well-equipped with the latest technology and work in a fast, reliable, and friendly manner—we are a 24-hour locksmith that is available all year 'round in Denver and across the Front Range. Roni did a really good job getting me into my apartment through a tricky deadbolt. He spent over 30 minutes working on it since we knew we couldn’t drill out the lock. I am very appreciative of his service – he saved me from sleeping in the car all night! You can put your confidence in the security that we bring. It is essential to have a company you can trust to take care of all your residential locksmith needs, whether you are getting your house rekeyed or you are replacing a broken or lost key. Our mobile locksmith team can help you rest assured with serious home security help. 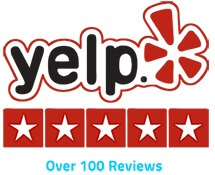 Your family, pets, and possessions will be well taken care of with an upgrade to your locks or a rekey service. Keep in mind that we can perform key duplications, re-cut keys, and even provide medium or high-security security systems. 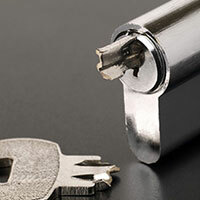 If you have a broken or lost key, or have a faulty lock, there is only one local locksmith team Denver residents call. We will immediately send a mobile locksmith technician no matter what time of the day or night it may be. Let's make the city safer, let's rekey Denver. Your most important professional assets include proprietary data, inventory, and your employees. Make sure everything is protected with professional locksmith help. Some of our most common industries to serve as commercial locksmiths include restaurants, warehouses, retail businesses, medical facilities, and more. 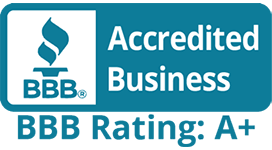 Let our locksmith team help make your business safer! 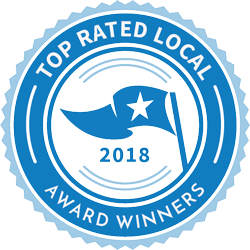 When our locksmith team comes to help, your family, pets, and possessions will be well taken care of whether we're there to upgrade your locks or rekey then. We also perform key duplications, re-cut keys, and provide medium or high-security security systems. Our car locksmith technicians are trained to repair and replace all domestic and foreign vehicle ignitions, provide key duplication, and offer key removal from all types of vehicle ignitions and car doors. We can even handle car key fobs and transponder key repair and replacement and our mobile locksmiths will come to you! 20 Minute Emergency Response Time.